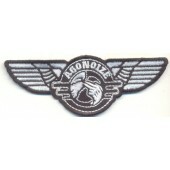 Rear window car sticker, weather- and UV-proof, size: 70x48 cm ... to be adhered on the inside of the car. 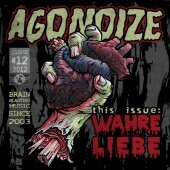 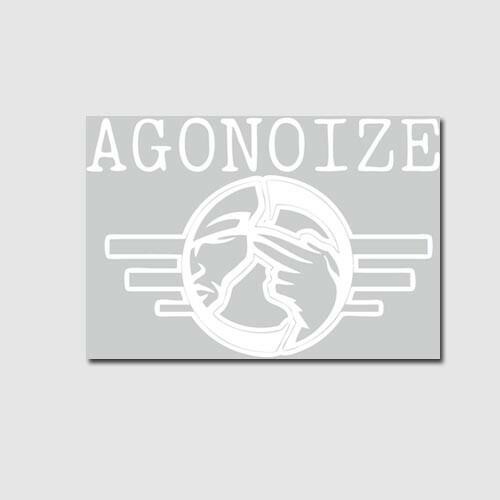 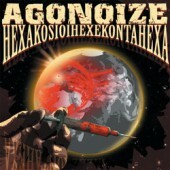 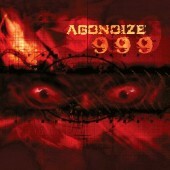 Features a large-scale rendition of the Agonoize-logo and lettering in white. 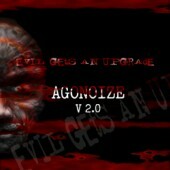 Agonoize your car! 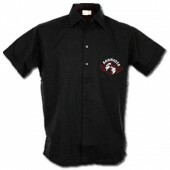 A must for fans!